Welcome home! 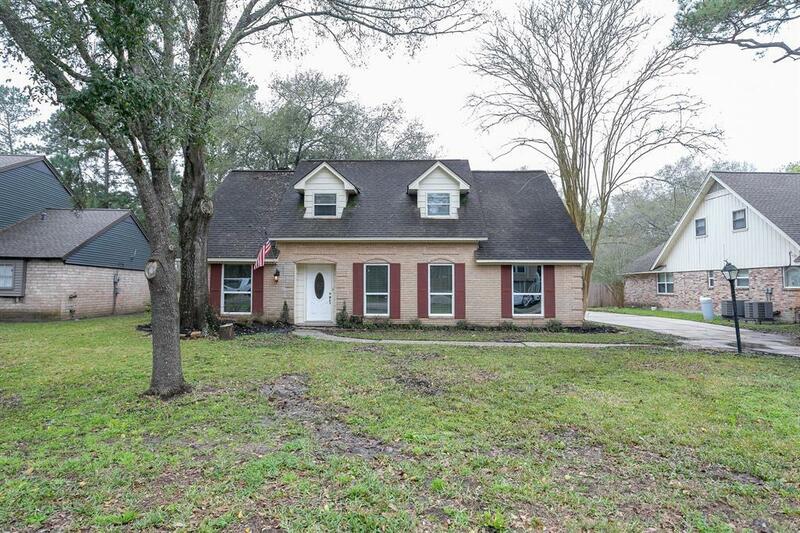 This 4 bedroom 2.5 bath home has been completely remodeled with beautiful finishes throughout. You will love this open design which brings you together with an eat-in kitchen open to family room with a beautiful stone fireplace. 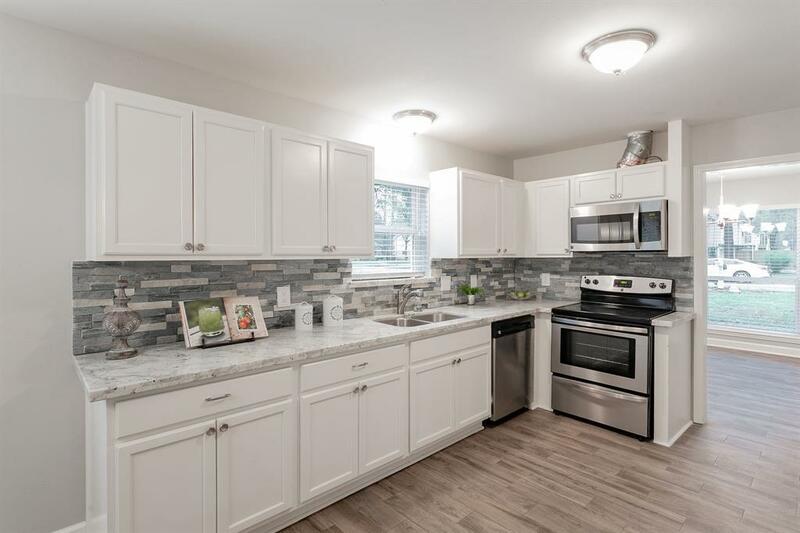 Kitchen boast granite countertops, stone backsplash, stainless steel appliances, and large breakfast bar. New windows, new water heater, new PEX plumbing, new electric throughout first story, new AC condenser, and fresh paint throughout home. 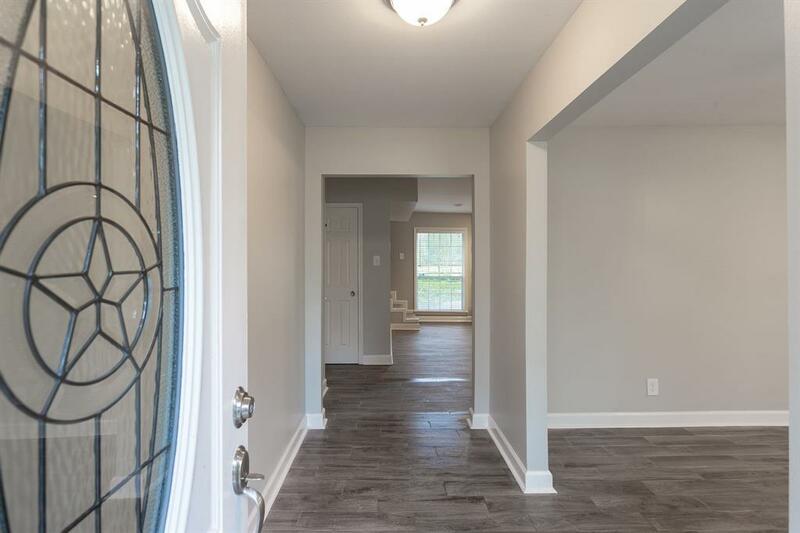 The interior features beautiful wood look tile throughout the first story and plush carpet on the second story. 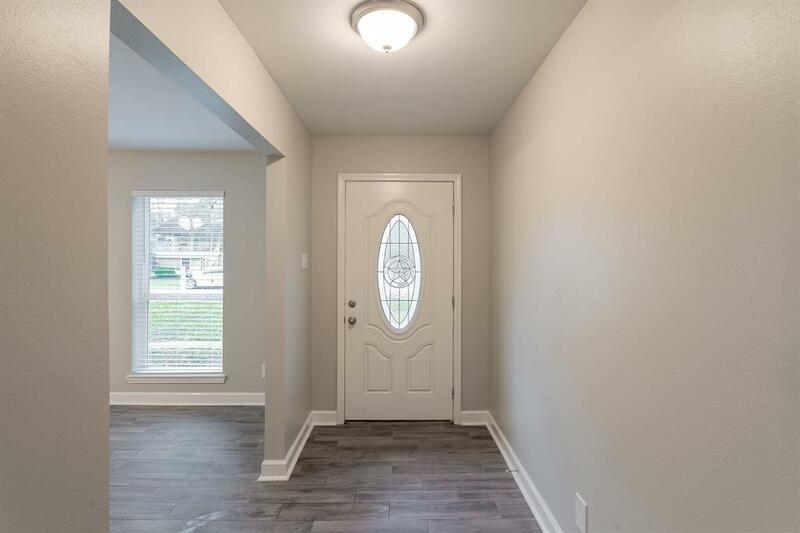 Master bath features granite countertops, double vanities, his and hers walk in closets, and also a custom built walk in shower with upgraded fixtures. Home backs up to greenbelt area with no back neighbors! The community of River Plantation features a full 18 hole golf course within walking distance! Don't miss your opportunity to own a beautiful home in a golf course community today!